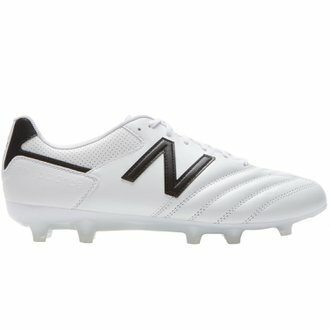 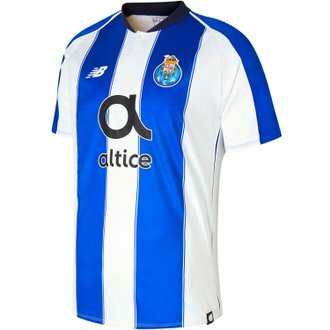 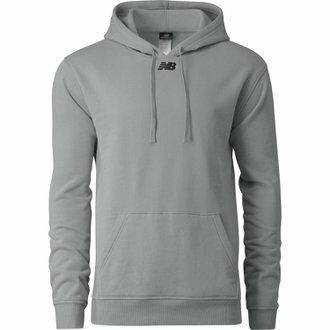 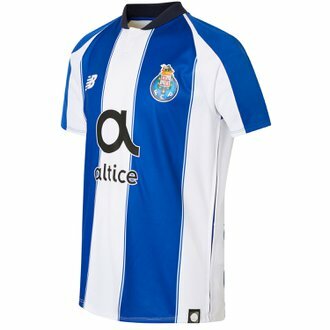 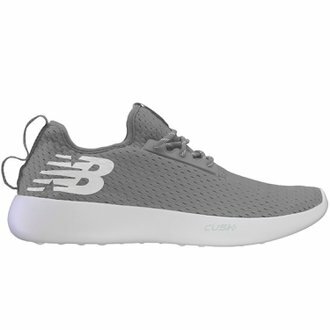 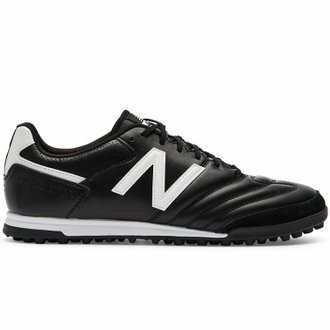 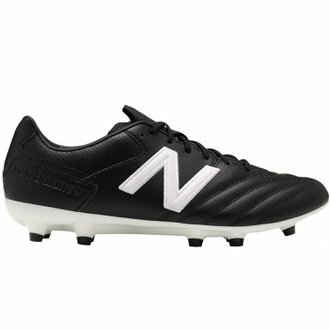 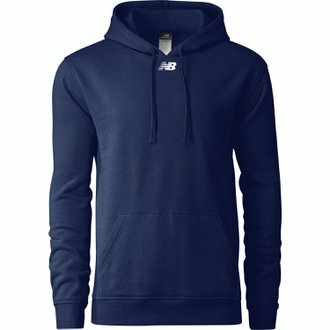 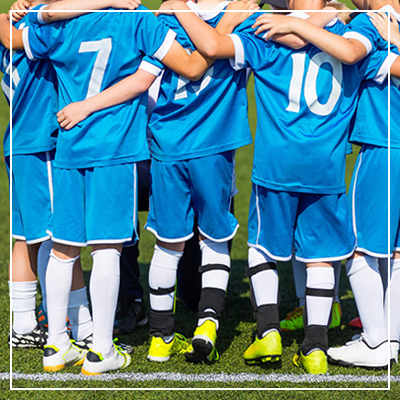 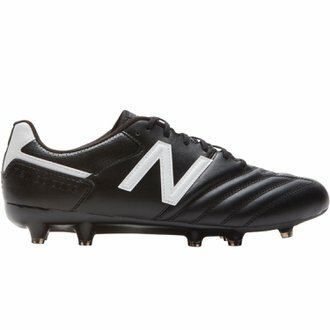 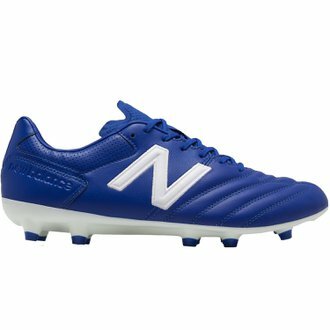 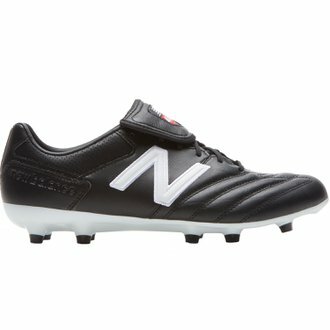 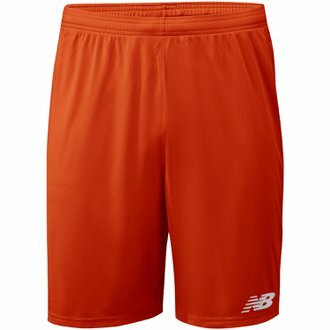 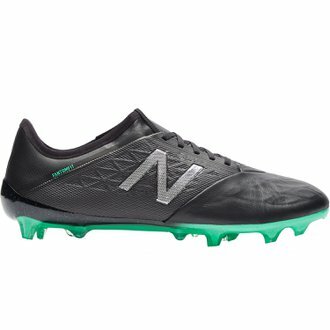 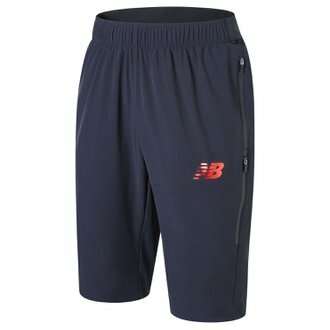 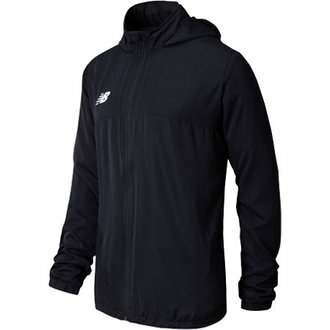 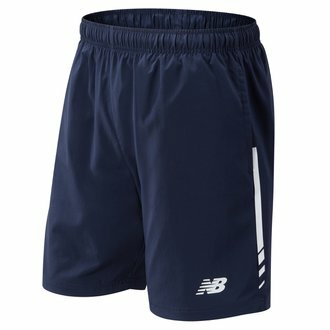 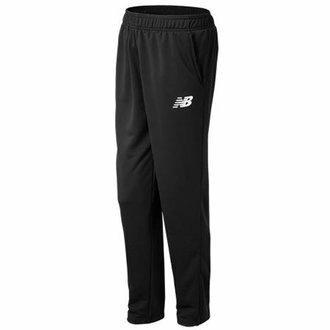 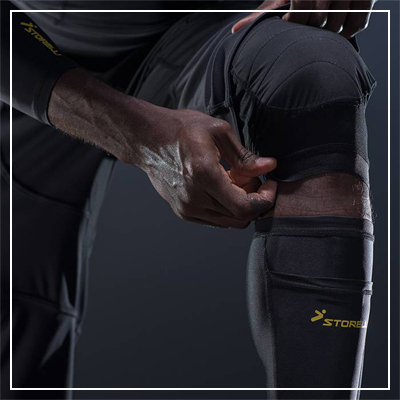 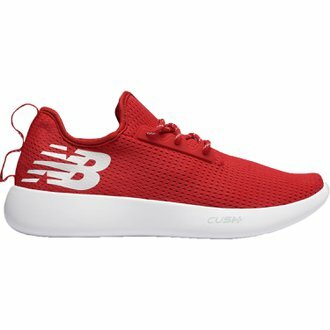 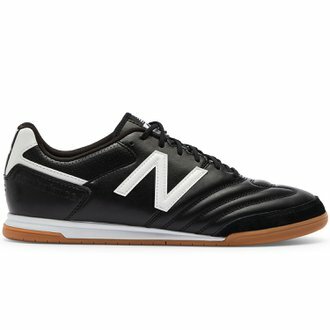 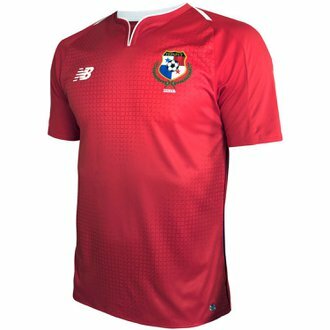 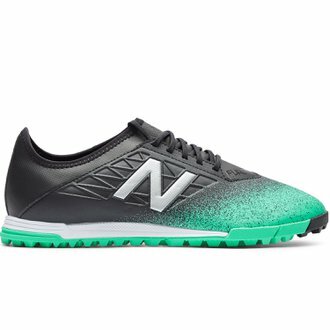 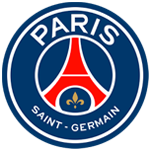 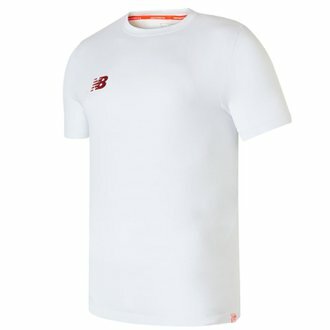 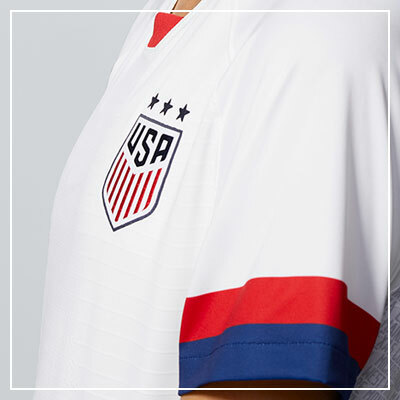 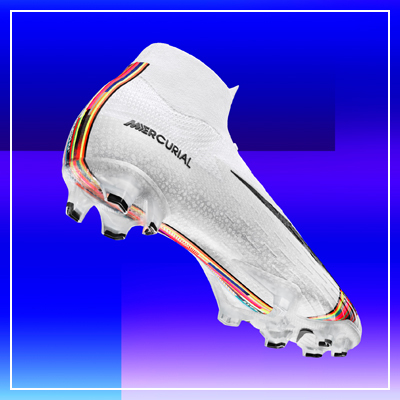 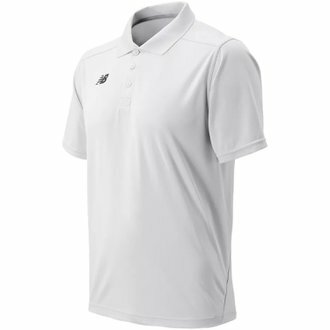 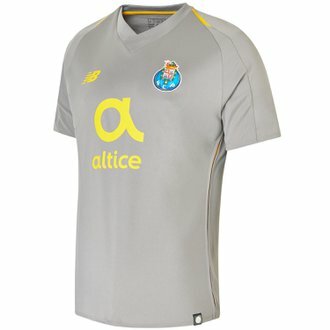 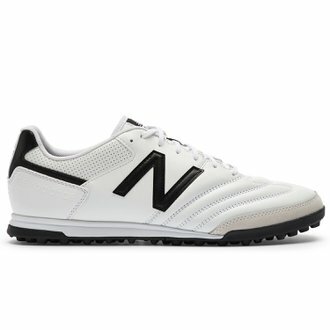 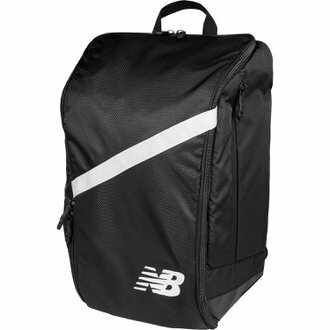 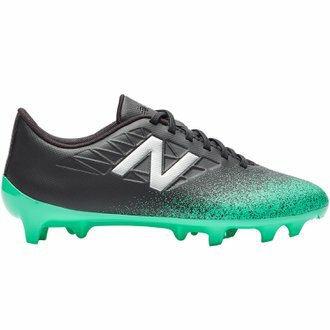 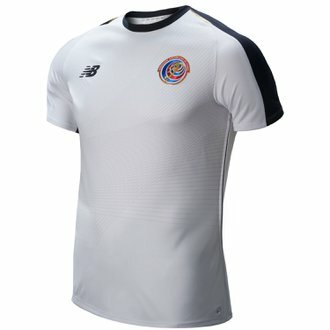 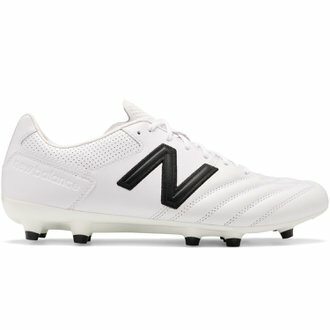 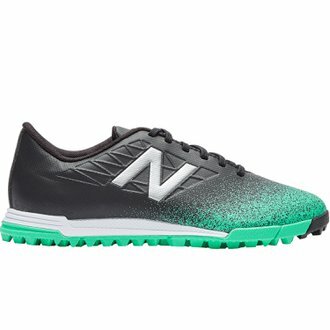 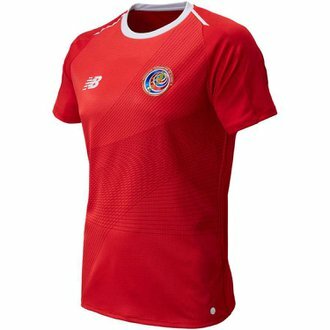 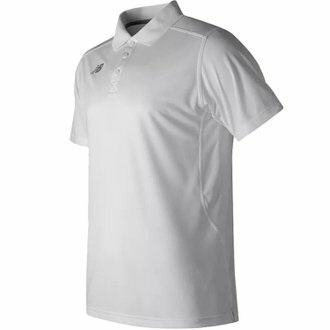 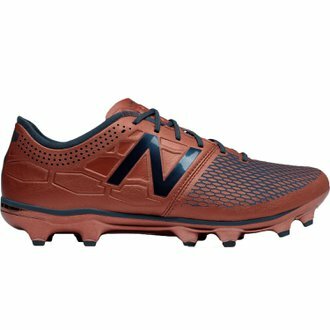 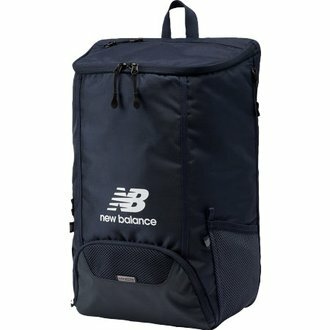 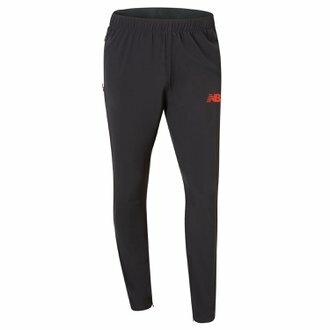 New Balance has launched onto the soccer world stage. 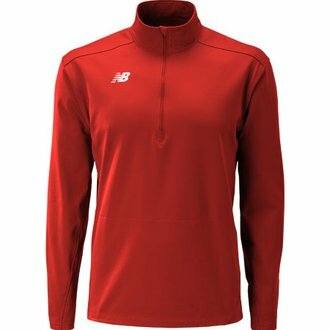 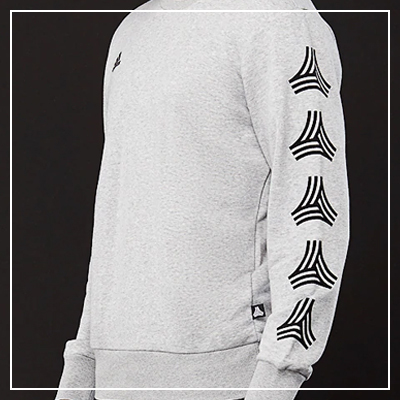 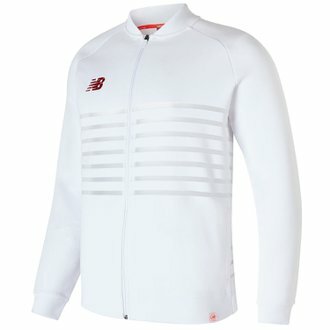 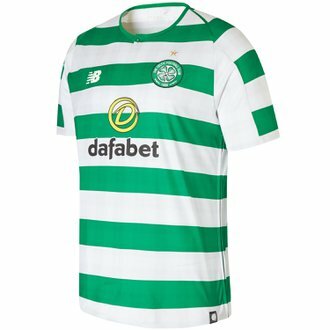 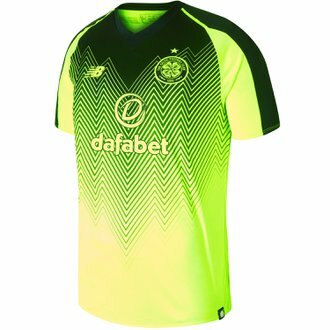 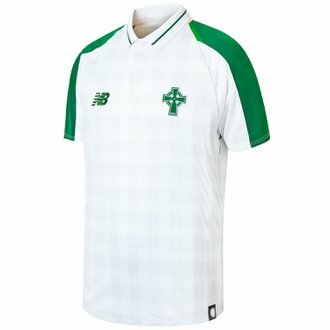 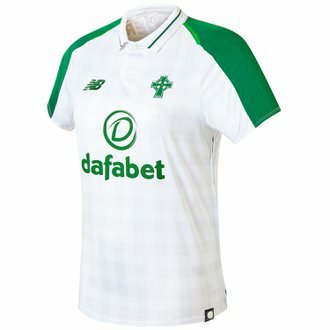 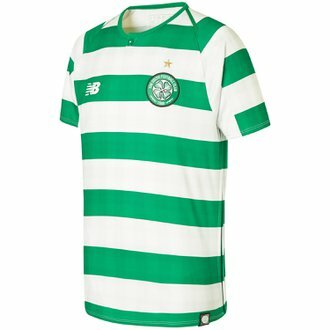 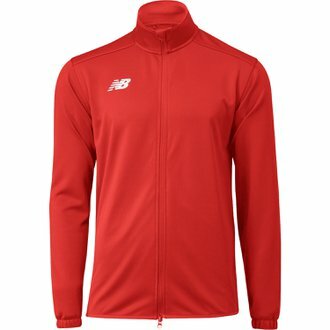 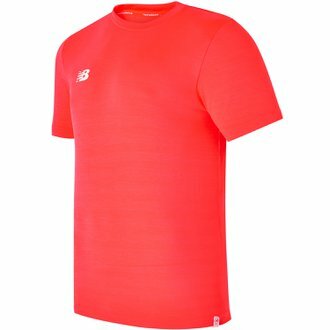 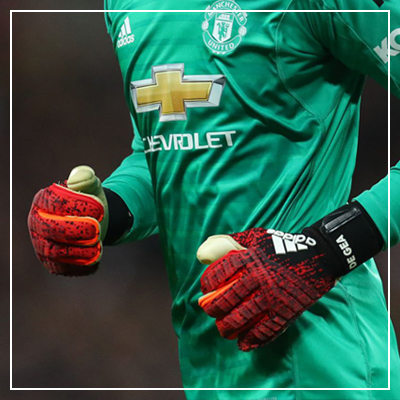 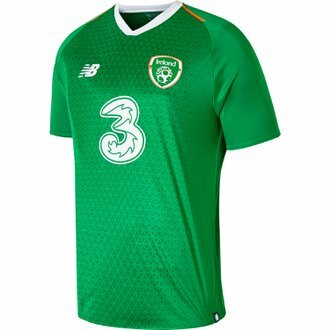 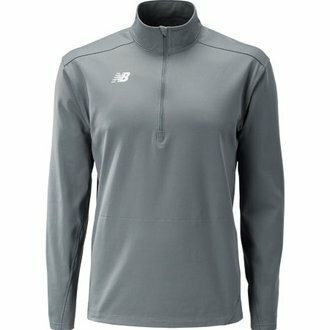 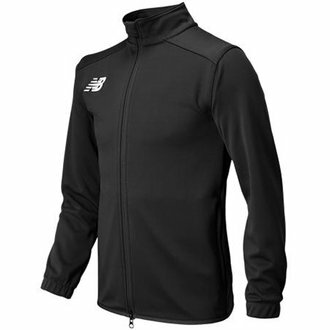 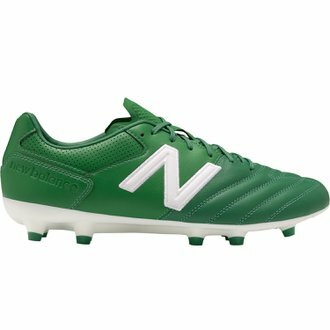 As the new official kit supplier of Liverpool FC & Celtic FC, New Balance brings a fresh change to soccer apparel and footwear scene. 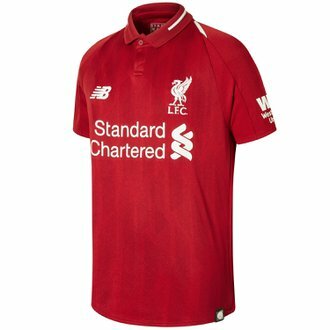 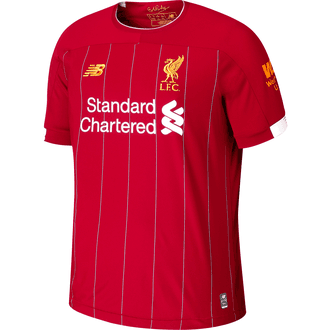 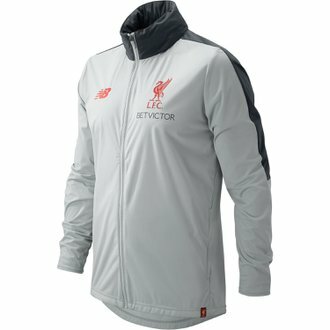 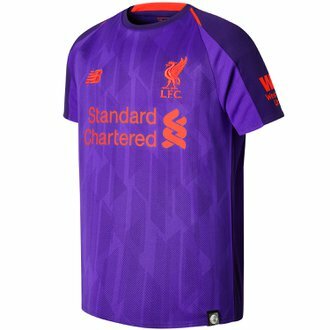 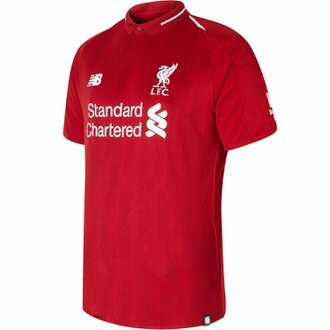 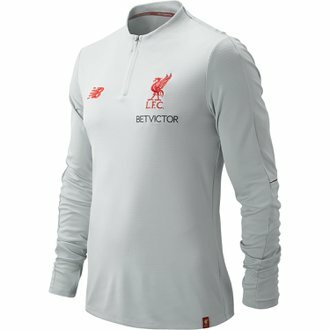 If you're a fan of the Reds or Celtic, shop with Wegotsoccer for official Liverpool jerseys and fanwear. 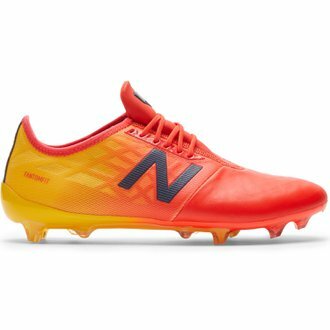 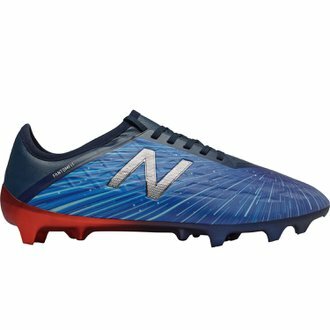 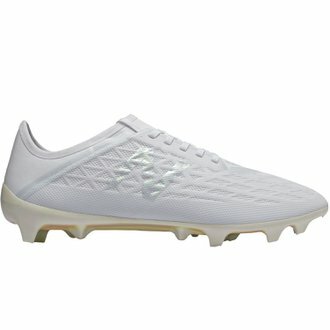 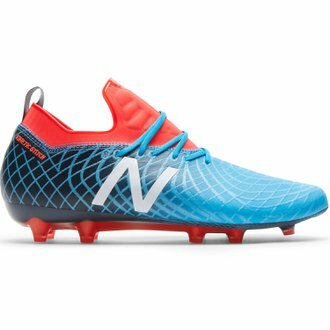 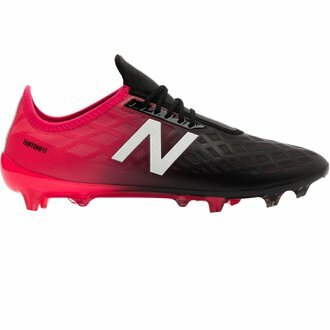 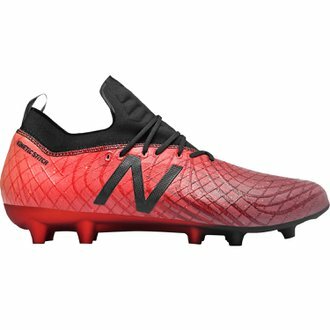 If you're a player, the New Balance's Visaro or Furon cleats will take your game to the next level.